Sholarship Award 2017 - givekidsadreams Webseite! Mrs. Ninh Hong and Ms. Ngoc Anh, our GiKaD representative in Vietnam, handed out the scholarships to the needy students on November 3rd November 7th 2017 (see photo gallery here). 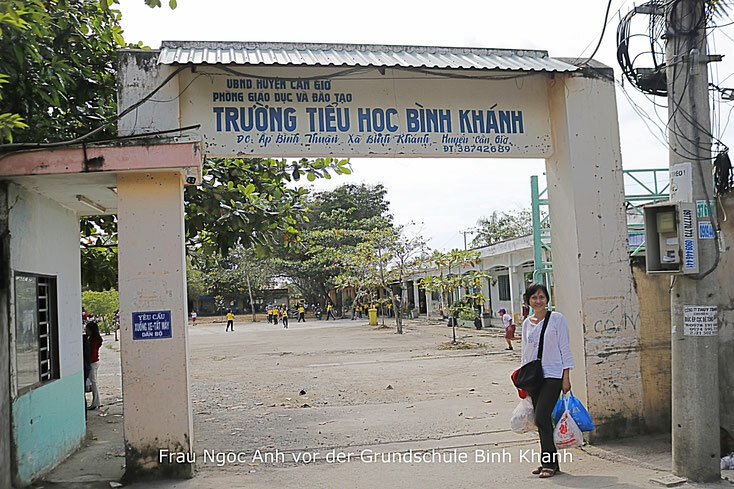 The primary schools Hoa Hiep and Binh Khanh in Can Gio, Vietnam, are about 2 hours bus ride from Saigon. The women brought sweets as small, personal gifts for the children. 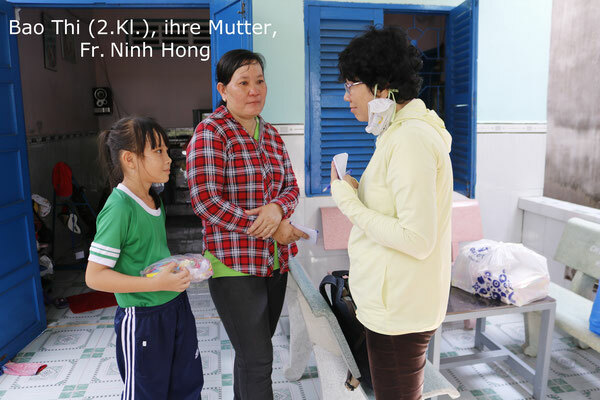 In the morning they visited the primary school Hoa Hiep. 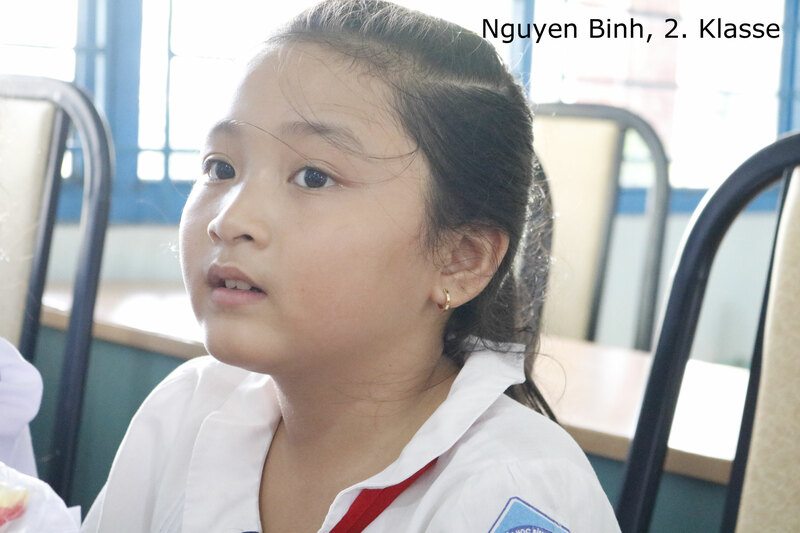 They talked to teacher Dương Xuân Thông and paid the school fees due for the first semester. Afterwards, they visited the 5 children supported by GiKaD at their home together with him. It could be seen from the poorly built huts that the families are extremely poor. In the afternoon, they visited the elementary school Binh Khanh and met teacher Nguyễn Anh Thi. After having paid the school fees due, they were only able to visit 3 children at home, as there was not much time left. But they promised the children to catch up on their next visit. Mrs. Ninh Hong wrote: The primary school Binh Khanh is slightly larger than the primary school Hoa Hiep, but also older. The schoolyard has ground of raw earth, not cemented. 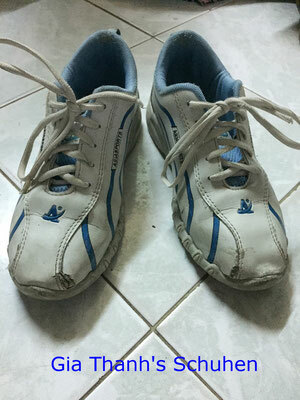 More than 280 students are extremely poor. 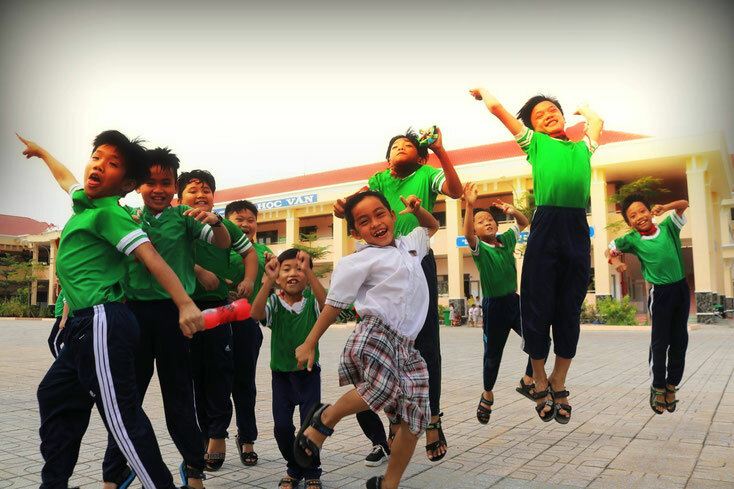 They are willing to receive tuition and health insurance, but they still lack about 1.1 million VND (about 40 EUR) for other expenses such as uniform, books, school supplies, drinking water, computer learning course, accident insurance, contribution to dental treatment in school etc. The scholarship should help the parents to cover the mentioned costs so that they can continue to go to school. There are often cases like Nguyen Vu Khang, 2nd grade, where last year's debt has not yet been paid. 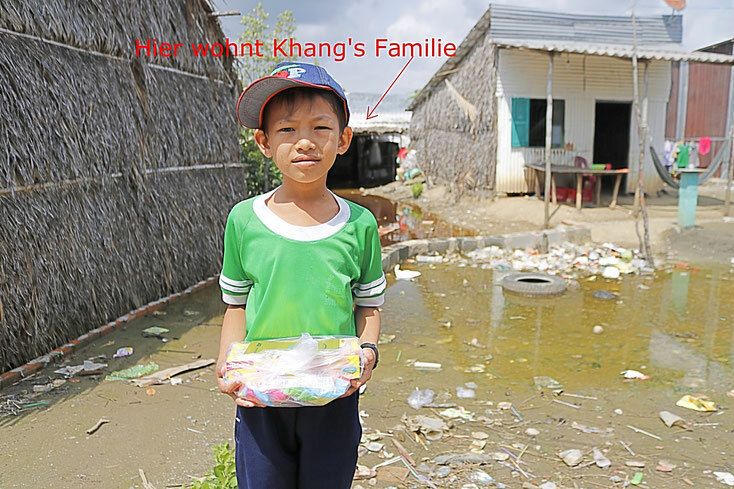 The family with four people lives on a swamp, along with rubbish. Khang loves to go to school. He is one of the best in his class. But he found no answer for the question about his dream. 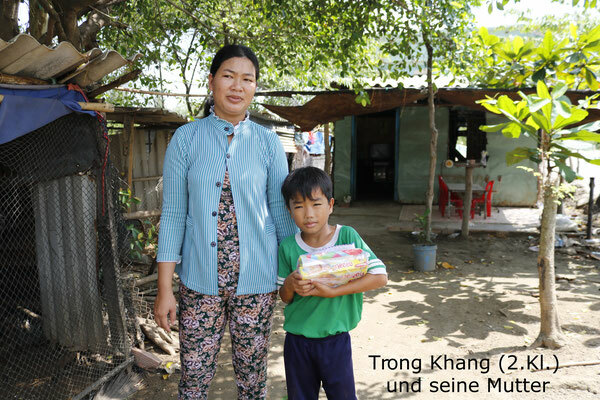 Since GiKaD wants to give the kids a small gift at Christmas, Mrs. Ninh Hong and Ms. Ngoc Anh have spent a lot of time with the kids to find out what they are dreaming about. 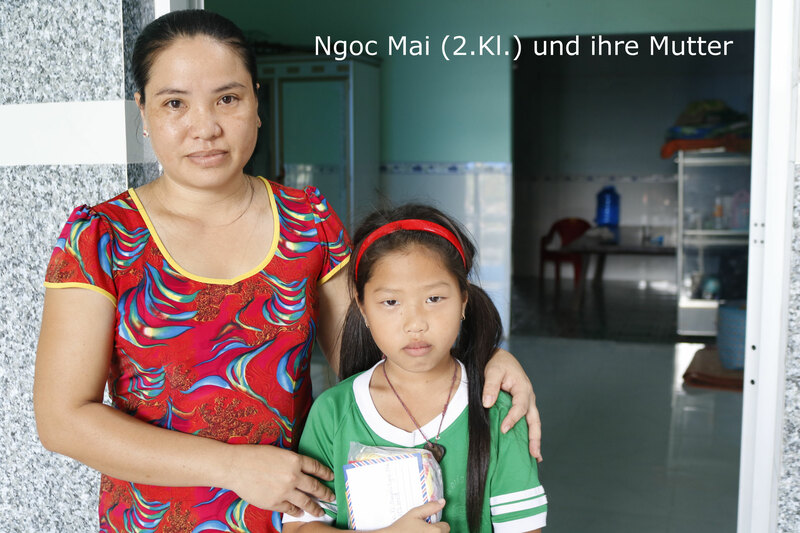 Gia Thanh wished that her mother was no longer be paralyzed; Nguyen Binh wished eternal life for her mother (her father died). What was more difficult was what the children wanted for themselves. Many children did not find an answer for questions such as "What would you most like to have for yourself when you have a wish from Santa Claus?". I think that in the deepest inner being they have recognized that attending school is an enormous burden for the parents, there is no room for further wishes and dreams. 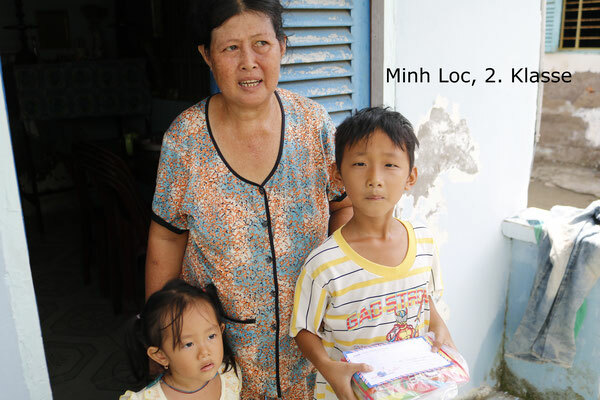 My heart bled for them, reported Mrs. Ninh Hong. At the end of the visit, however, they finally got a wish list for the "GiKaD Santa Claus". 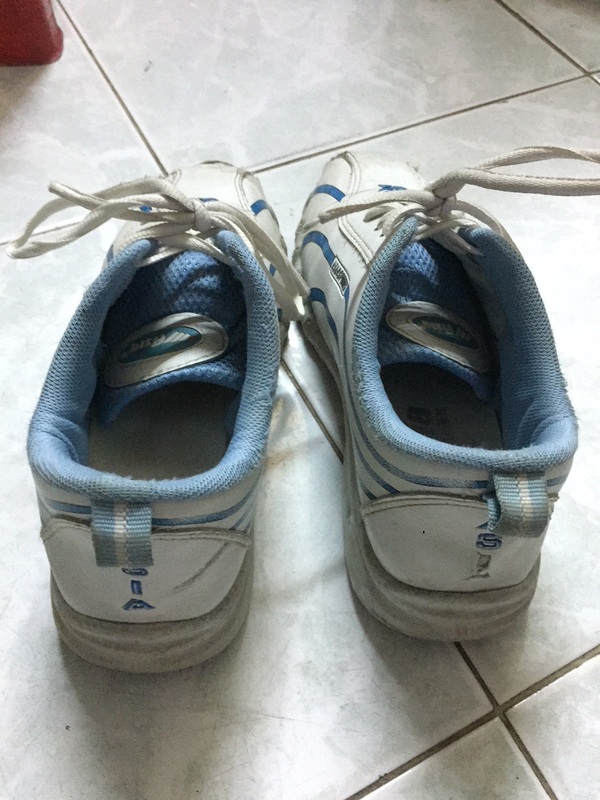 In addition to popular kid's wishes such as a football, a doll or other toys, there is also a very simple wish like a cookies or even more realistic by Gia Thanh, 6th grade: a new pair of shoes, because she had to get the soles of her 3 year old shoes repaired with metal glue. 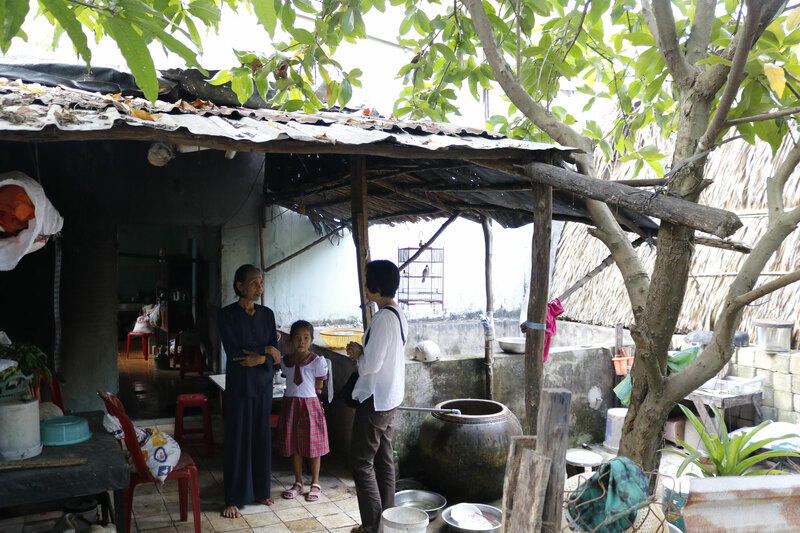 With mixed emotions, the two women said goodbye to the children and their innocent smiles towards an uncertain future if they are raised as illiterate? Christmas is not just a religious holiday. Santa Claus delivers presents to all the good children in the world. In Germany the children count the days until Christmas with an Advent calendar. Each day they open a little numbered flap on the calendar to see the Christmas gift hidden behind the flap. 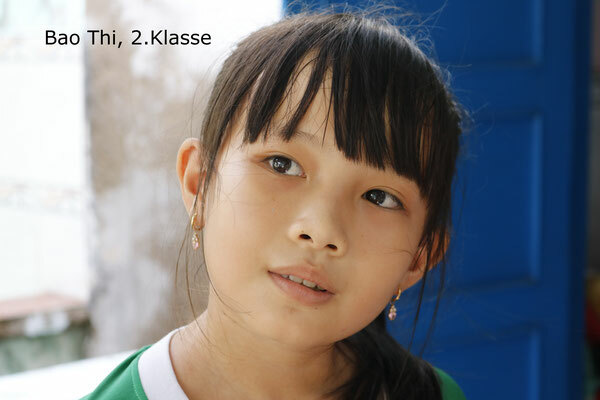 If you want to give the children from Can Gio a dream for Christmas, you can write us (info@givekidsadream.de) what to do with your donation: a sponsorship, a school bag, a pair of new shoes, or just a football, a doll or a toy. We will personally hand over the dream you are giving them. 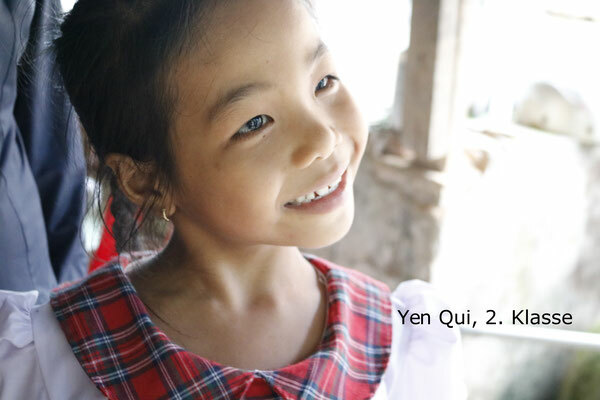 On behalf of the children, we sincerely thank you for your support.